How to know the address MAC (Media Access Control) of your computer? This information is required for certain operations such as taking remote control. MAC stands for: “Media Access Control”. This is the address of a network card and it is specific to each network device and it is encoded in hexadecimal. It is located in layer 2 of the OSI model (interconnecting computer networks) or TCP / model IP (Internet), and is fixed during manufacture. 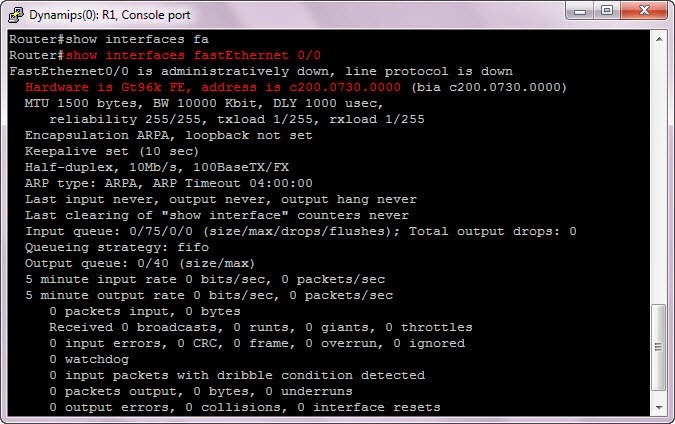 You can find the MAC address of any computer on windows 7 or 8 by using command “ipconfig /all”. Open command prompt by typing cmd in run and then type ipconfig /all, this will show you the all address of network card that are attached with your PC. You can see your MAC address under the title “physical address”. 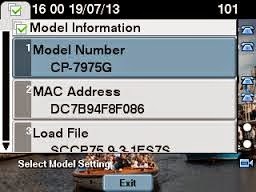 Following are the simple steps for locating the MAC address on a VoIP device. 1. Open the phone settings or press the Settings button on the VoIP phone. 2. By using buttons and softkeys on the IP phone, select Network Configuration. 3. Enter into Network Configuration. There, you will find the MAC Address appears option.